(WI/TDX) (Greensboro and Miami) 1996 - 2010. Photos. Framable Color Prints and Posters. Digital Sharp Images. Aviation Gifts. Slide Shows. 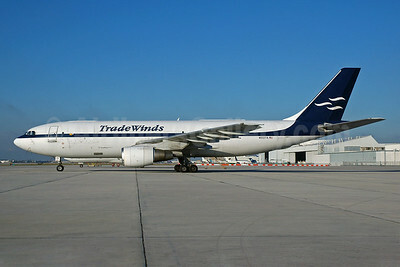 TradeWinds Airlines (2nd) Airbus A300B4-203 (F) N501TR (msn 053) MIA (Bruce Drum). Image: 101325. 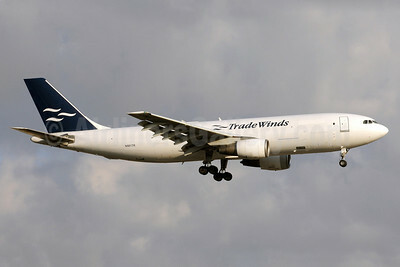 TradeWinds Airlines (2nd) Airbus A300B4-203 (F) N502TA (msn 075) MIA (Bruce Drum). Image: 100622. 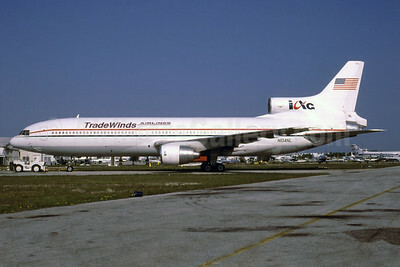 TradeWinds Airlines-IXG (2nd) Lockheed L-1011-385-1-15 TriStar 200 N104NL (msn 1203) OPF (Bruce Drum). Image: 102503. 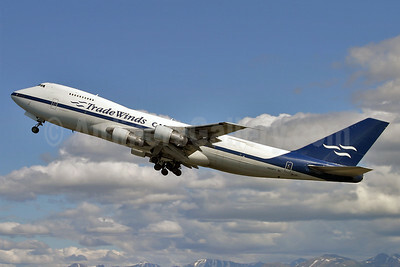 TradeWinds Airlines Cargo (2nd) Boeing 747-2U3B (SF) N922FT (msn 22768) ANC (Keith Burton). Image: 901750. 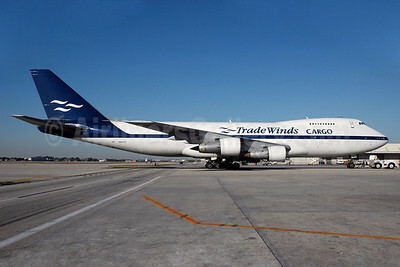 TradeWinds Airlines Cargo (2nd) Boeing 747-2U3B (SF) N923FT (msn 22769) MIA (Bruce Drum). Image: 100159. 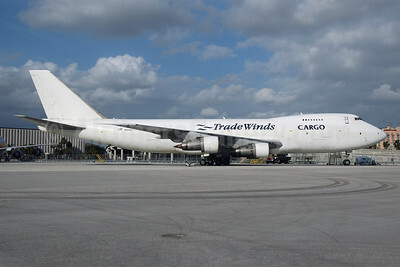 TradeWinds Airlines Cargo (2nd) Boeing 747-237B (SF) N524UP (msn 21446) MIA (Bruce Drum). Image: 100158.